Saturo helps you when you have little time and provides you with everything your body needs to thrive: protein, carbohydrates, fat, fibre, vitamins, and minerals. Everything convenient and ready to drink. 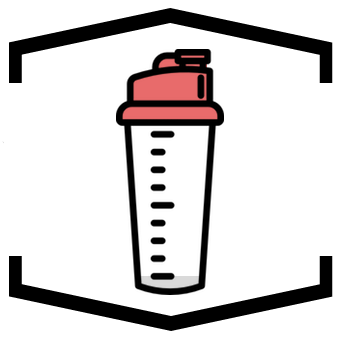 One 500ml bottle contains 500kcal to replace a full meal. The bottle can be put in any bag, backpack or on the desk, no worries about spills. ORIGINAL – This is our masterpiece. A subtle, fine and natural taste you won’t get tired of. We achieved this without adding saccharose (sugar) or sucralose (sweetener). CHOCOLATE – Our bestseller. Creamy and chocolatey. All our drinks are lactose-free, gluten-free and vegan! For Saturo Original we use only natural flavours. 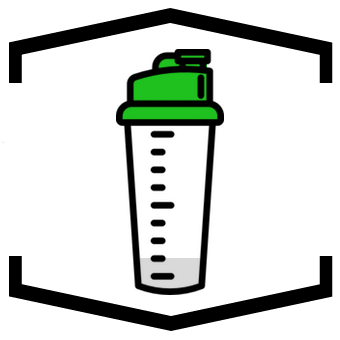 SATURO – One BOTTLE. One MEAL. Saturo is Europe’s first complete meal in a bottle and the perfect combination of convenience food and healthy, balanced nutrition. Saturo is suitable for any time of the day: breakfast, lunch, dinner, or simply as a snack. Each of our customers uses it differently. 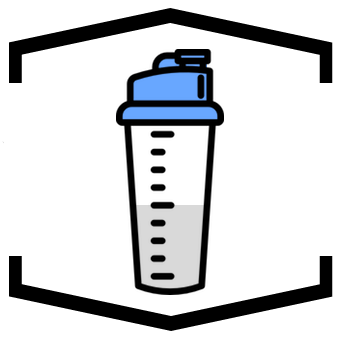 The drink has a shelf life of more than 6 months at room temperature – while being preservative free. Once opened you can keep it in the fridge for up to 24h. Best slightly above fridge temperature. 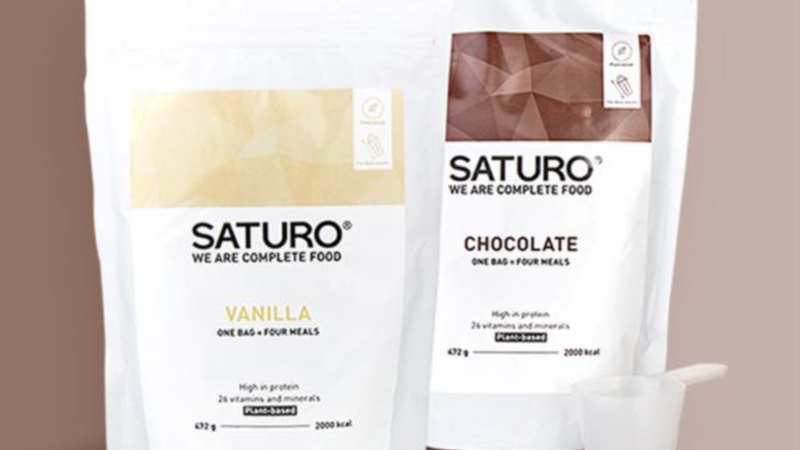 "best complete food on the market"
I first tried SATURO a few months back after having a bad experience with a few other complete brands. I had low expectations but I was blown away by how good SATURO tasted. What I love most is that it’s RTD so I don’t have to mess around with powder and the large range of flavours means I never get bored of drinking it. I bought 330 ml Saturo (vanilla and chocolate) – after drinking half of the bottle I felt queasy – I had a headache and stomachache. I was cold and than hot – as if I had a flu or a fever. This state lasted almost 1 day. I was really enthusiastic about this idea – Saturo, but now I don´t recommend it as not-safety meal.!!! Was it caused by chemistry? Ordinary people maybe aren´t habituated to accept all kind of metals, vitamins and minerals in one serving. Have been too much of them in one bottle or in such composition that they don´t accept each other? Or was there a problem in something else (carbohydrates/protein)? "As neutral and filling as it gets, love it"
This is exactly how I imagine a neutral futuristic complete food to be taste and texture wise. Love that it is vegan. Also using it as a cream when cooking. "chocolate o.k. - original not so much"
sorry but I absolutely do not comply with the past reviews here. I’ve been subscribed to Saturo for a few months now. It’s a great product, the taste doesn’t get old, and on the whole, it’s very enjoyable. Both original and chocolate is great, except I prefer if it was in tetrapak like mana. my favorite part is that you don’t need to prepare it, just take it out of the fridge and enjoy. chocolate tastes best. 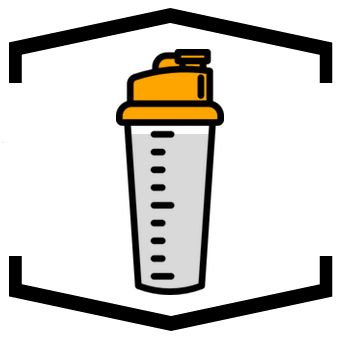 I’ve tested many meal replacements, both powdered and ready to drink. They have always tasted somewhat bad, as well as had a poor aftertaste. I was seriously impressed when I got my starter pack of Saturo, and decided right away that Chocolate was the one for me. I’ve been drinking this stuff steady ever since. This will be a review of the Chocolate variant, since that’s the only one I drink. Finally I must mention customer service. I originally had some issues with customs here in norway (cost-wise, not relating to Saturo itself in any way), but Saturo have worked with me to find an excellent solution to mitigate this. Couldn’t be happier. This is my first time trying a ready to drink meal and I was pleasantly surprised. I was introduced to Saturo by a colleague who brought in a few chocolate bottles. At first I was skeptical, as soy tends to upset my stomach, however, this time around nothing went wrong so I picked up a few for myself. Usually I drink a bottle for breakfast along with a banana and some toast. Despite it being entire meals, I run track competitively and the standard bottle would not satisfy my caloric intake for the day. To cover the caloric difference, I would have to drink two for breakfast and I don’t have enough at home for that to become a habit. With that in mind, I also tend to be on the lazier side of my nutrition, so this is a great supplement to start my day. Also it’s nice having a variation from my standard protein powder mix. I haven’t tried drinking a bottle throughout the day, as I enjoy my lunches, however, I do drink one at the end of my day before heading to track practice. I usually drink one about an hour before I have to run and it gives me a bit more energy for the day’s workout. The pricing is decent considering the convenience of being able to just grab a bottle and run. Saturo will definitely continue to be a part of my breakfast habits and pre-practice snack. "The best meal replacement in Europe"
I’ve been experimenting with complete foods for the past few years, looking for a convenient way to obtain everything a human body needs to live. I may have initially been driven by science fiction (or perhaps just the terrible cafe near my workplace…), but now I finally think I’ve found exactly what I’ve been looking for. Saturo first caught my attention by being a Ready To Drink complete food available in Europe. Having previously tried a number of the powders available (Soylent, Joylent, Huel, and Queal), I was curious how a Ready to Drink alternative would compare. I ordered the Saturo taster pack (containing two of each flavour) and knew this was a game-changer from the first sip. Unlike the powders, the texture was milky smooth without any hint of grittiness. Personally, I didn’t really mind the porridge-like texture of the various powders, so was genuinely surprised at how much I preferred Saturo’s smoothness. Flavour-wise, all three are superb, though I personally prefer the Original flavour for regular consumption (75% of my meals are now Saturo, and Original is slightly cheaper than Chocolate or Coffee). Of particular note, Saturo does not have an unpleasant aftertaste like some of the powders (particularly Huel). That’s not to say Saturo doesn’t have one, but the aftertaste is fairly neutral and goes away with a single sip of water if you wish to banish it. I typically find Saturo keeps me satisfied for 3-4 hours. The only slight downside is that Saturo is relatively expensive if you consume it regularly (~€3 / 500 kcal). That said, you can get the cost down by 10% by taking out a subscription. Overall though, this product is in a league of its own when compared to other complete meals, and I thoroughly recommend it. "How can something so nutritious taste so good?" Can’t fault Saturo. Excellent Vienna based start up. Convenient, nutritious, filling, cost-effective and vegan. The chocolate flavour tastes just like a chocolate milkshake, but with the added bonus of no animal products. For once, I actually crave something healthy for breakfast and that is Saturo. "Best European product so far"
I think chocolate and neutral should be different reviews as they are slightly different nutritionally. Chocolate is in every way excellent but the neutral could be a bit more filling. This is my first RTD lent. I haven’t really had any issues with mixing from powder but wow, for a first experience this was a great one. Flavours were lovely. The neutral flavour is very neutral and really easy to drink and surprisingly pleasant considering I couldn’t work out what the taste was. I’m really surprised by just how much I enjoyed it. Chocolate on the other hand was very close to the taste of alpo chocolate almond and similarly lovely. Normally I’d mix a drink around 700 kcal so I was worried the 500 kcal bottles wouldn’t fill me up but I was nicely surprised by just how long they kept me going with plenty of energy for my normal meal patterns. Pricing feels a little higher than powder so they lose some points there; but the convenience of being able to just grab a bottle and run is a game changer and makes me wish all lents were ready to drink. Saturo will definately become a part of my regular eating habbits. I will still keep using Pulve as well as the price point is a bit too high to only use Saturo. Also my wife prefers Pulve over Saturo and she keeps mooching my stocks :(.